Thanks for being a regular subscriber to our emails. 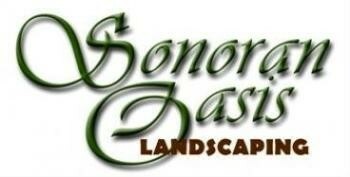 We hope you enjoy this discount on any of our planting services. Just schedule your planting job by February 28th. Work can be done in March. 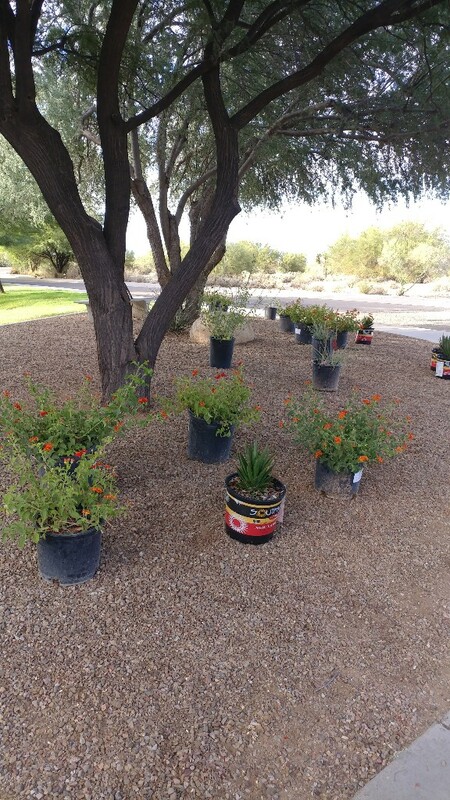 Call us at (520) 370-5697 for your free estimate. The Valentine’s bush is the perfect plant for February. 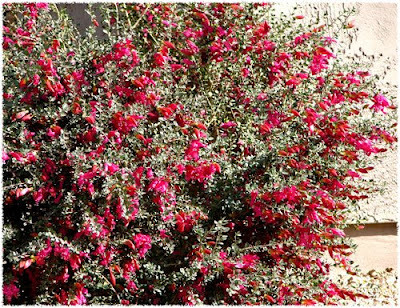 This is a desert-loving shrub that produces a burst of color in any landscape. It has pale green leaves that are made more beautiful by bunches of tubular yellow to orange to purple-pink flowers. After the flowers comes grape-like berries. This is just the right plant to use in a narrow spot that needs attention. And, it blooms in February and is evergreen.